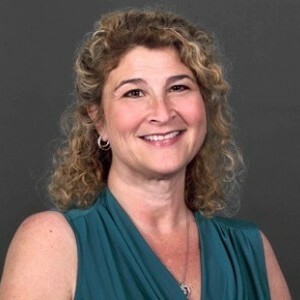 Michelle Weber is a senior executive with almost 30 years’ experience in law firm management, serving as Bilzin Sumberg’s Executive Director for the last 19 years. Michelle works very closely with the Managing Partner and Executive Committee to assist in developing and implementing organizational and business goals, strategic plans and administrative policies. Michelle directs the supervisory staff of Directors in the daily firm operations.